With us, get the best tailor-made PHP website development services in Australia. We deploy robust technologies to build dynamic websites & applications. ChicMic is a highly trusted PHP Website Design & Development Company in Perth. We have over 6 years of experience in delivering custom PHP web development solutions to all industries. 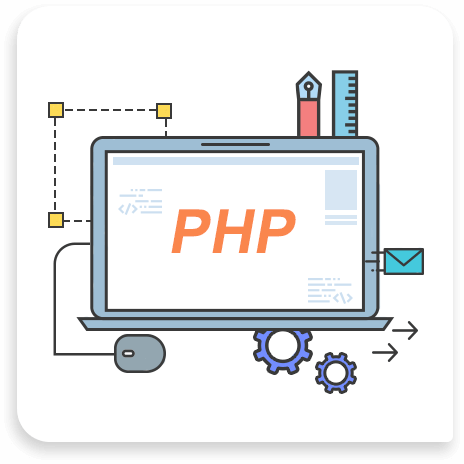 Our dedicated PHP web programmers develop web apps using advanced frameworks & databases such as CakePHP, Yii, Zend, Codeigniter, MySQL, Symfony & Laravel. Moodsters, Charge Savvy, Memory Helper, Ten65, TextSpeak Notify & many other PHP websites & web applications are developed integrating the latest technologies. From creativity to technology, our PHP developers for hire having deep knowledge about design & development.